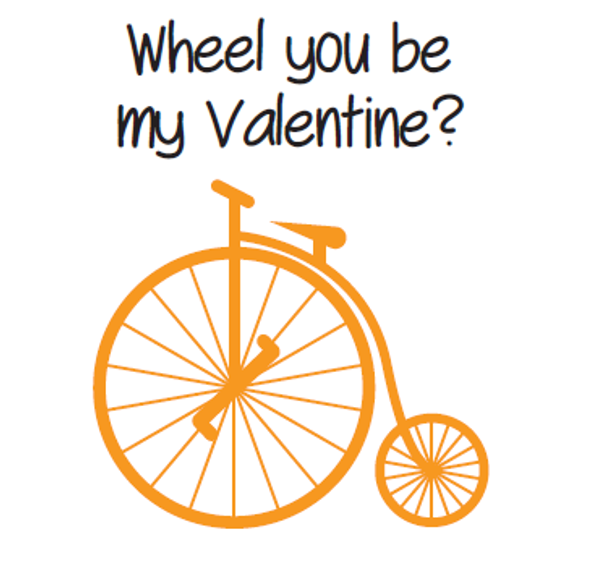 This February, School on Wheels invites you to Share the Love with our custom-designed valentines! By sharing these encouraging messages of love and support, we are building awareness and advocating on behalf of students affected by homelessness in our community. First, select a Valentine Image. Now select your Valentine Message. Write a message or choose one of ours. 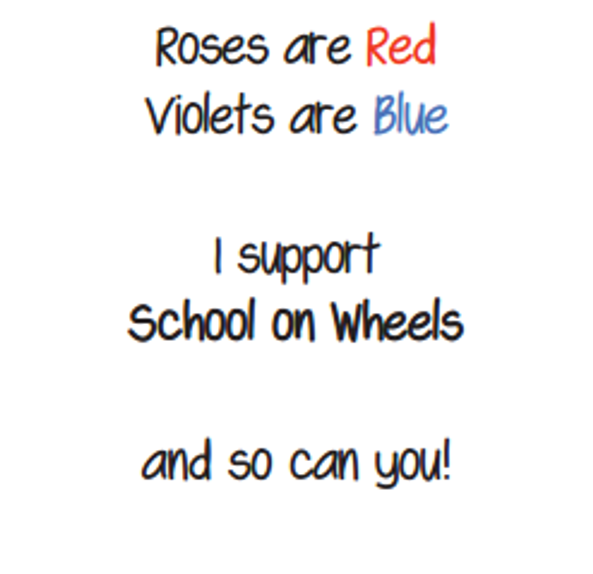 Share the Love with School on Wheels! I want to tell you about an organization close to my heart. School on Wheels in Indianapolis provides tutoring and academic intervention programs for children experiencing homelessness, and I support them because I believe in breaking the cycle of homelessness through education. 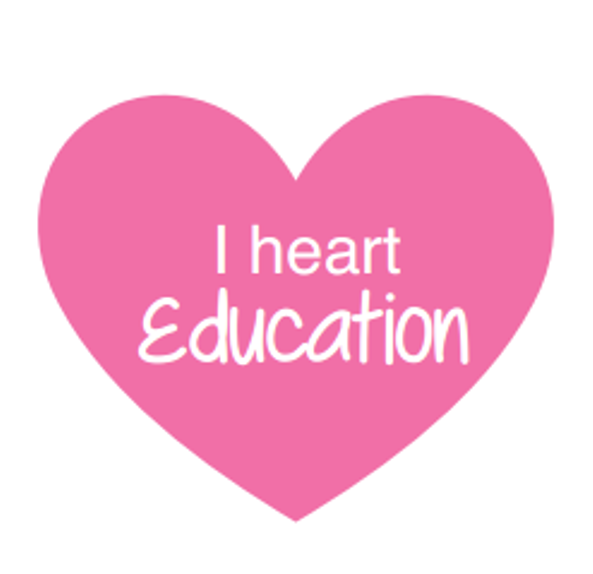 From February 1 – February 15, I’m asking you to help me Share the Love to raise awareness about the impact of homelessness on academic success and to generate support that impacts the children who need it most. 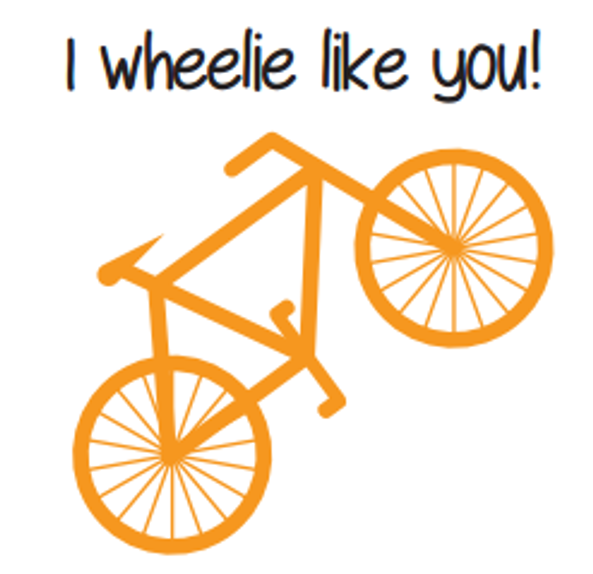 Please join me in my goal to raise $100 for School on Wheels by getting 10 friends to give $10.